CALGARY, AB, – XLEG is a mobility assistance device and crutch alternative that helps people move around safely and easily. XLEG is Robinson Exotech Corp.’s flagship product and the first device of its kind to hit the market. 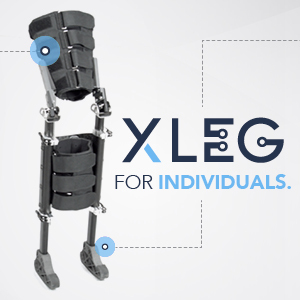 The XLEG product aims to help people with mobility, either after an injury or for a long-term user that requires a safe and easy way to get around. 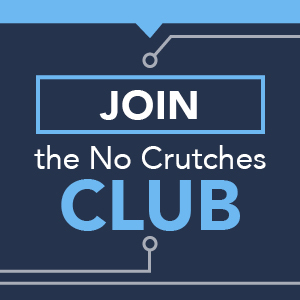 Short-term users who have a single injury (foot fracture, ankle, tibia/fibula, knee or bunion surgery) require a non-weight-bearing device throughout treatment. For long-term users that use canes, wheelchairs, and crutches—the XLEG provides versatility as you can walk with full mobility on any surface. After surgery on your foot or ankle, a doctor instructs the patient to not put any weight on the floor or when standing or sitting. The XLEG solves the problem of recovery time as it’s a non-weight-bearing device: the entire weight is transferred to the soft tissue of the thigh. “The XLEG is a wearable device that is slim, lightweight, and allows you to walk normally,” said Robinson. 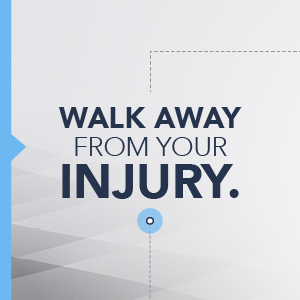 After an injury, you can be fitted with the XLEG and walk out of the hospital in under one hour. This allows you to return to your life sooner: get back to work and get back to doing what you love to do, without any pain. The XLEG is adjustable to fit a wide variety of leg profiles and sizes. This will be available to the public soon. 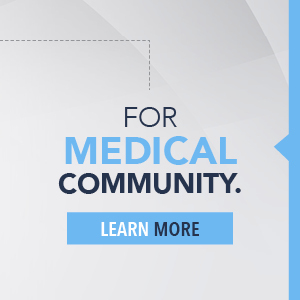 Robinson Exotech Corp. is a Calgary, Alberta-based company focused on the manufacturing of medical devices. The company was founded by Reid Robinson, who is educated as an engineer and was a previous IT company owner. He developed the XLEG in 2016 out of necessity after a bad accident left him with a broken arm and a shattered tibia and fibula in his right leg. Robinson searched for a suitable alternative and came up empty-handed, inspiring him to create the XLEG. Our Kickstarter Campaign is over. Click below to follow the release of the XLEG!